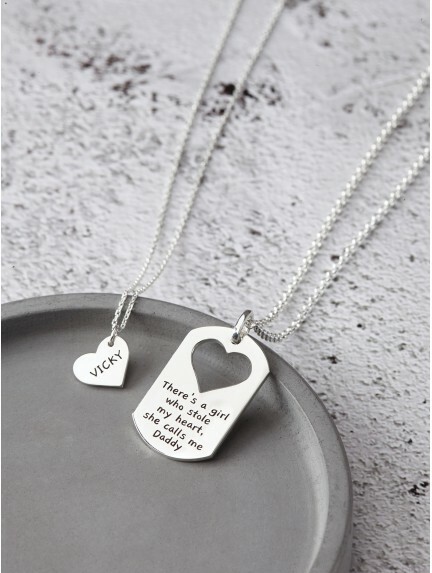 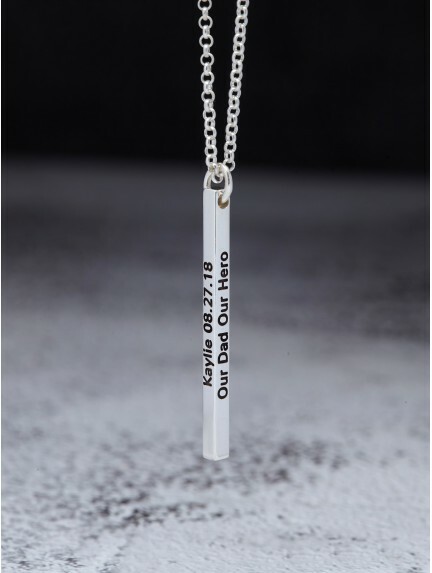 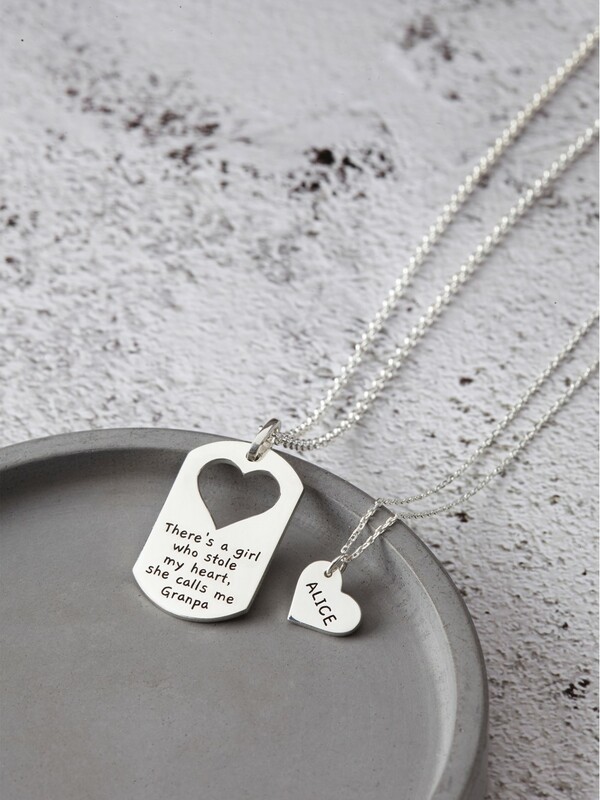 Engraved with kids' names, birthdays or drawing, these personalized necklaces for dads are sentimental gifts for Christmas. 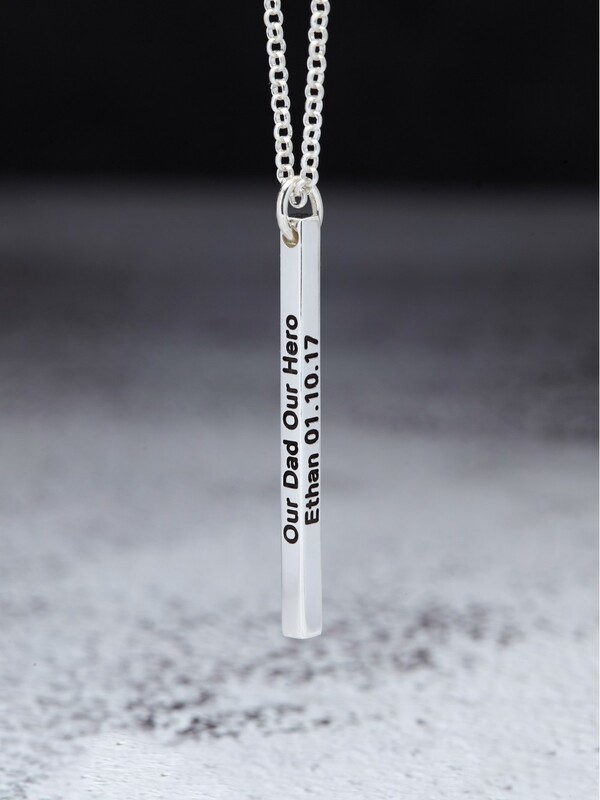 Handcrafted to order in our workshop, these daddy necklaces are perfect as Father's Day necklace gifts. 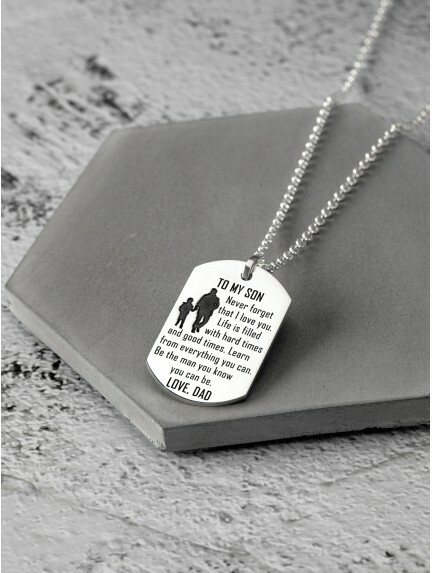 Made with top notch materials such as genuine leather and sterling silver, our custom necklaces for father are the perfect gift for Christmas and Father's Day.